Is it even possible to forget something that hurts so badly? Your brain is wired to learn from errors and correct you accordingly. If you try a new drink, and it tastes horrible, your brain records this information. If your brain encounters a cue (a sound, image, taste, smell or anything that reminds your brain of something), the brain retrieves the information and reminds you of how awful the drink tasted. For example, if I pour the sour drink into a different container, perhaps in a can of your favorite soda brand and I offer you that can of sour drink, it could fool your brain. Unless, of course, your brain retrieves the cues through smell. You are not wired to forget. 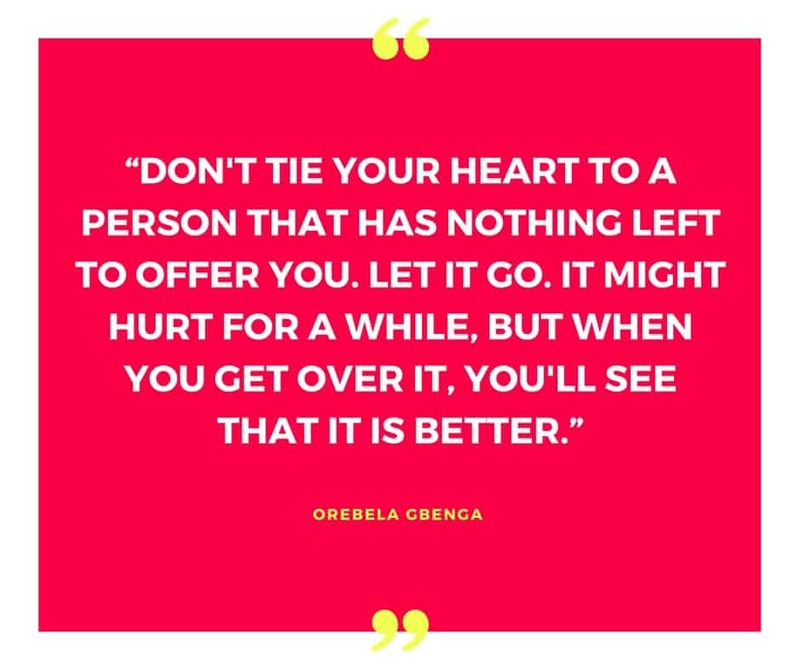 However, you must learn to let things go and move on with your life. You must learn some coping mechanisms and never let your past become an anchor. It is time to leave the bad job behind, the past relationships, the bullies, the toxic friends, and anything that does not allow you become a better version of yourself. 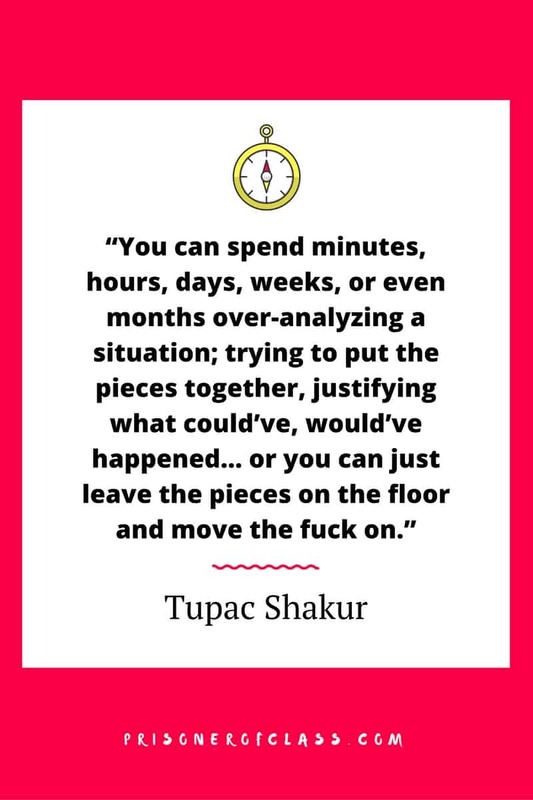 These are top quotes about moving on from people who have been hurt more times than we can count. The message is simple, let it go! Thanks for sharing, this mean a lot.